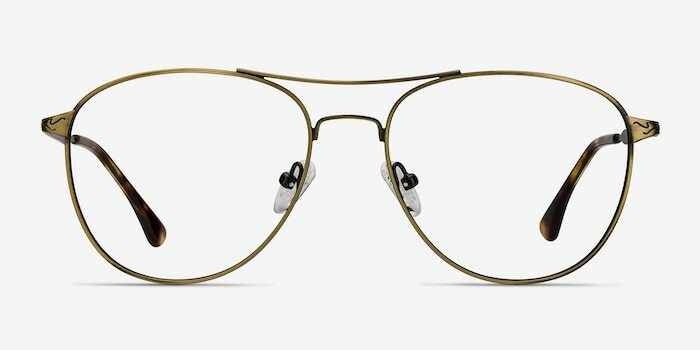 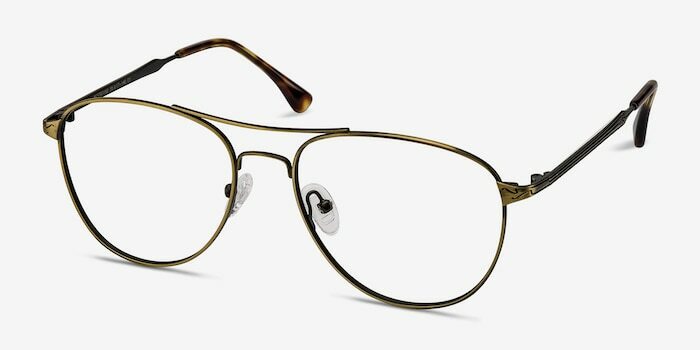 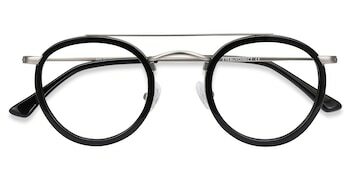 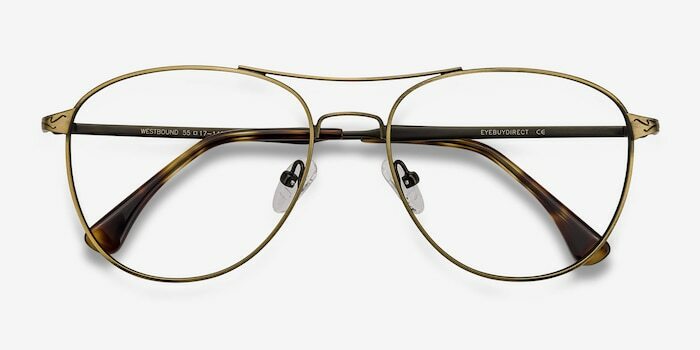 Metal eyeglasses in a classic aviator style. 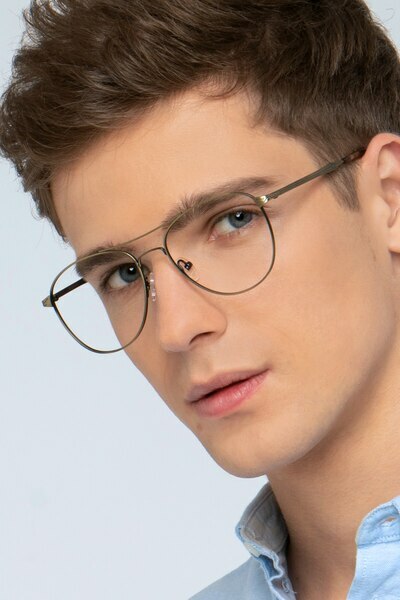 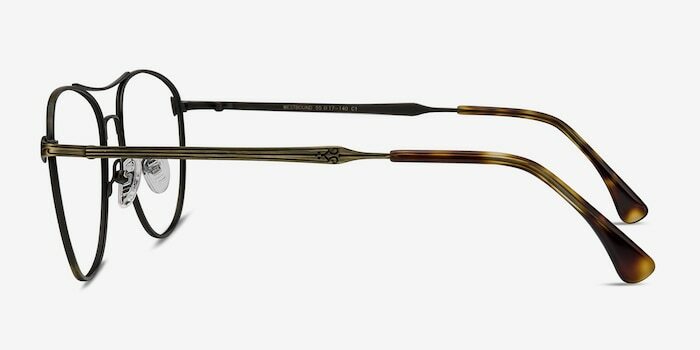 This sharp frame comes in bright finish and exaggerated square shaped lenses. 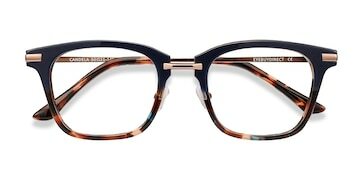 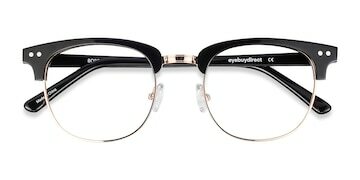 Oversized lenses, thin nose bridge, iconic brow bar, adjustable nose pads, and acetate arm tips make this trendy style suitable for everyday wear. 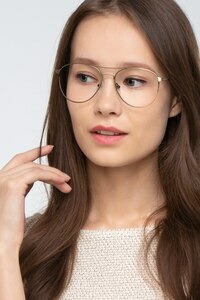 I got these as sunglasses and absolutely love them!